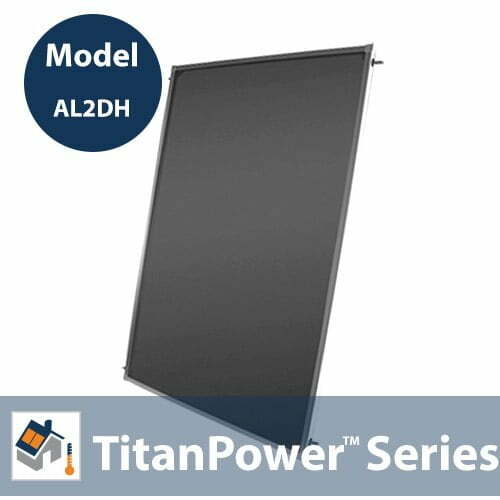 SKU: TitanPower-AL2DH. 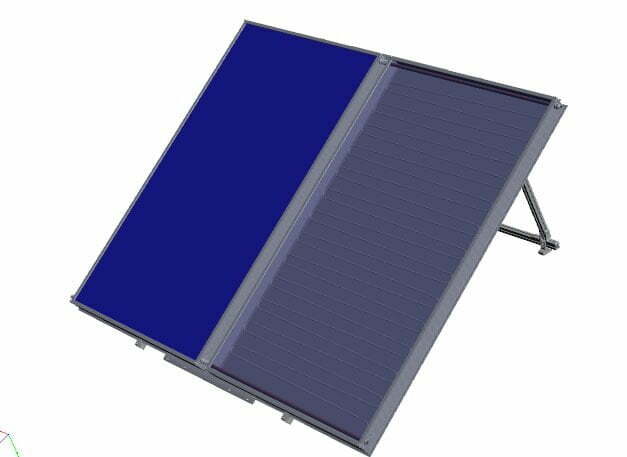 Category: Flat Plate Solar Collectors. Tag: 14966. 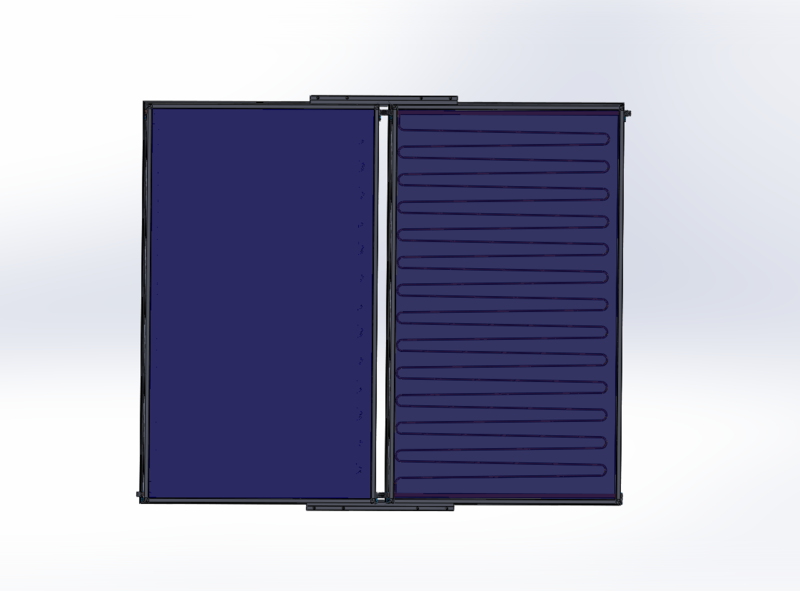 The TitanPower-AL2DH premium flat plate collector is the latest in flat plate technology. This collector is a step ahead with all-new mounting hardware. Combining advanced technologies and manufacturing processes from around the world, the TitanPower-AL2DH is able to offer cutting-edge performance and premium quality with highly competitive pricing. ** Important Shipping information: Please note that due to its size, this product needs to be shipped via a Freight Courier. Please call us for a freight quote – 1-800-786-0329 .